Join 30 million + supported by our leading technology. 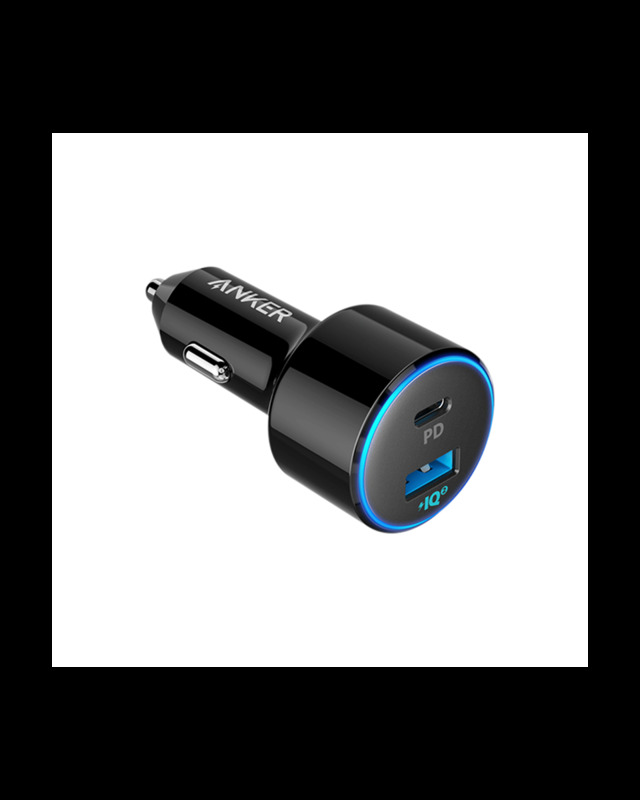 Provide fees for all standard USB or USB-C devices directly from your car outlet. 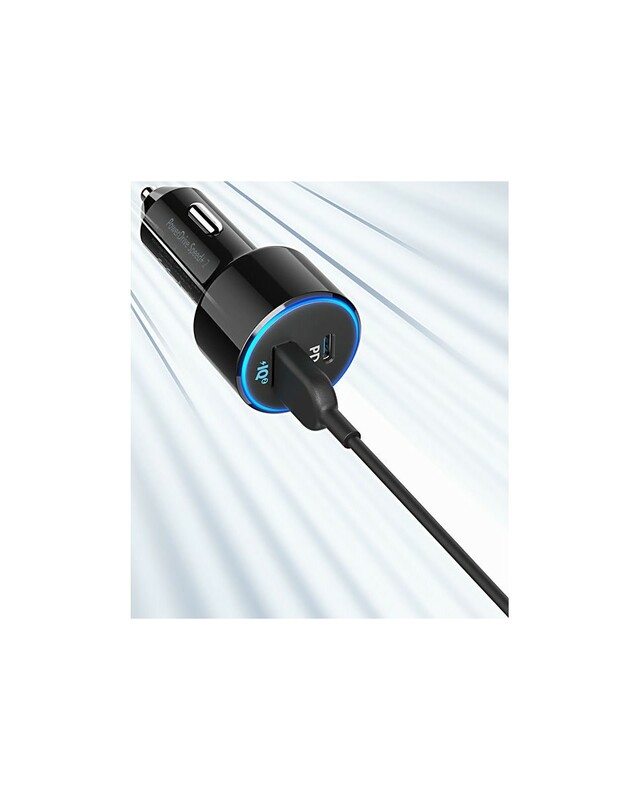 Charge your device simultaneously at full speed while you drive. 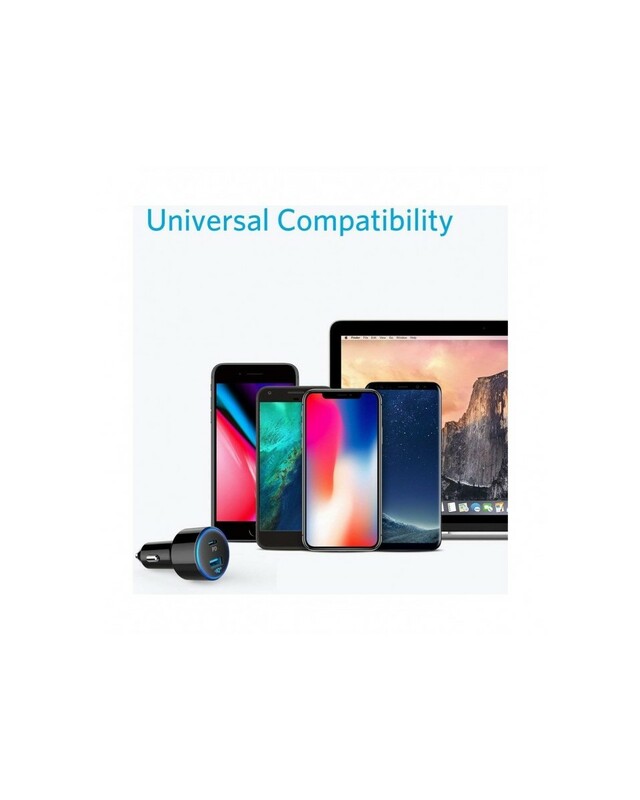 Power Delivery technology provides very fast charging to USB-C devices, while our superior technology PowerIQ 2.0 pumps out full speed charging for native USB. Smaller than car keys for superior portability and compatibility even with the most crowded dash settings. 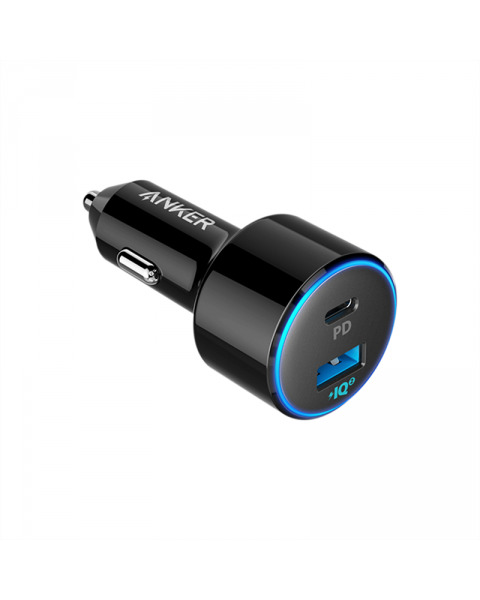 At Anker, we believe in our products. That's why we support all of them with a hassle-free 18-month warranty and provide friendly and easy-to-reach customer service.